From the 1st July 2016, the examination fee for a European application which is withdrawn, refused or deemed withdrawn prior to the start of substantive examination will enjoy a full refund of the examination fee. The full refund was previously offered only before the examining division had “assumed responsibility”, which occurs prior to the start of substantive examination, so this rule change is more generous to applicants as it extends the amount of time for which a full refund is available. Any application which is withdrawn, refused or deemed to be withdrawn before substantive examination has begun will benefit from the full fee refund, whether or not the applicant has received the information letter. 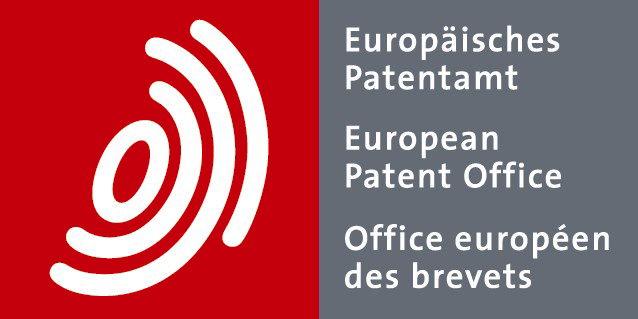 The European Patent Office (EPO) is also making a further procedural change and will now begin informing applicants by letter at least two months prior to the date on which it intends to start examination. The full refund will be available regardless of whether or not the applicant has received this information letter, and no response to the letter is needed.